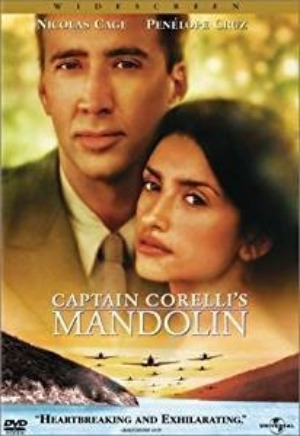 Captain Corelli's Mandolin is a 2001 directed by . It is based on the novel by . The film pays homage to the thousands of Italian soldiers executed at the by German forces in in September 1943, and to the people of Cephalonia who were killed in the post-war earthquake. The novel's protagonists are portrayed by actors and .